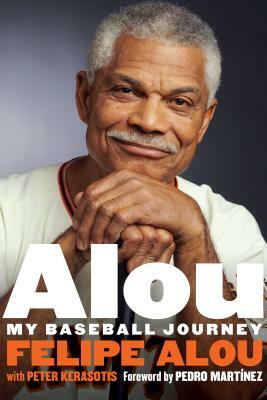 ​Felipe Alou serves as the special assistant to the general manager for the San Francisco Giants. He is an inductee in both the Canadian and the Latino Baseball Hall of Fame and lives with his wife, Lucie, in Boynton Beach, Florida. Peter Kerasotis is an author and journalist who has won ten Associated Press Sports Editor awards, six Football Writers Association of America awards, and seven Florida Sports Writers Association awards. Pedro Martínez is a Hall of Fame pitcher and fellow Dominican.